Looking to sell your property? Seidl Immobilien! 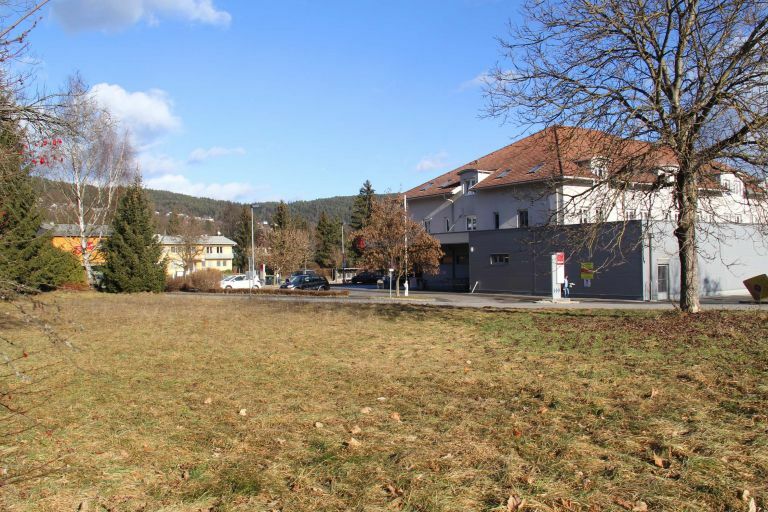 How to get the best possible price for your property in Carinthia. 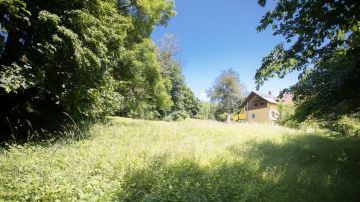 Carinthia and especially Lake Wörthersee are extremely popular with potential property buyers. And property prices in Carinthia reflect this fact. 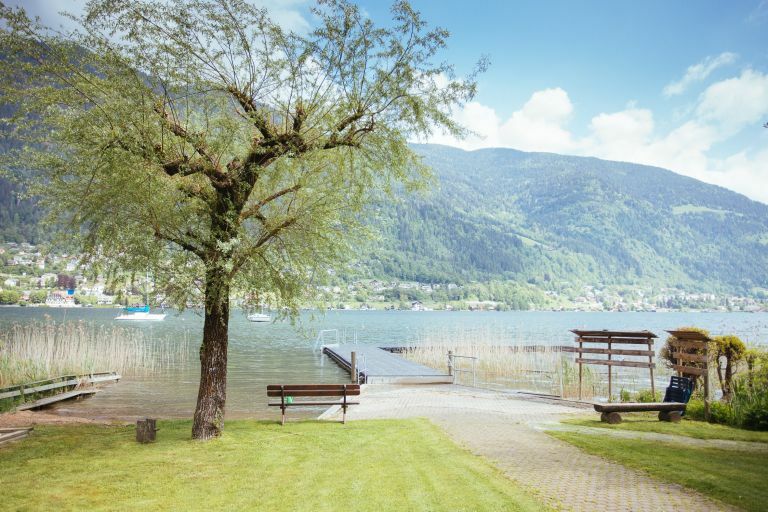 As experienced property agents with a core focus on Carinthia and Lake Wörthersee we know the local market conditions like the back of our hands. 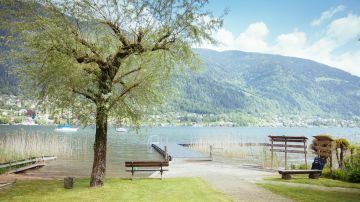 Our experts are the real professionals for valuing properties around Lake Wörthersee and across Carinthia – whether we are talking about an exclusive freehold apartment, a lakeside plot or a villa with a view of the mountains. 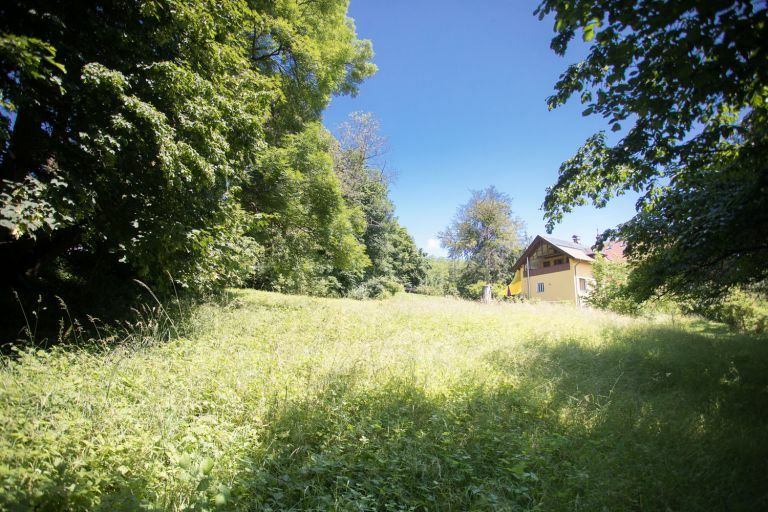 Anyone who would like to sell a property in Carinthia or on Lake Wörthersee will obtain the best possible price for it – and in the shortest possible time. We will be delighted to support you through the process with our comprehensive know-how and our property valuation services. Support and advice, including after-sale follow up. Take a look at our references and they will give you a good overview – people who act for many properties in a specific market segment have an in-depth knowledge of the market. That means we can make a success of selling your property too. Would you like to find out more about how to sell your property successfully? 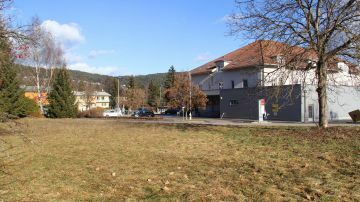 Do you need information about property prices in Carinthia or on Lake Wörthersee? Or would you like to entrust us with the valuation of your property? We will be delighted to help! Please send us the completed contact form, e-mail us at office@seidl-immobilien.at, or give us a call on +43 4274 2737. We look forward to hearing from you – and will get back to you on a no-obligation basis.